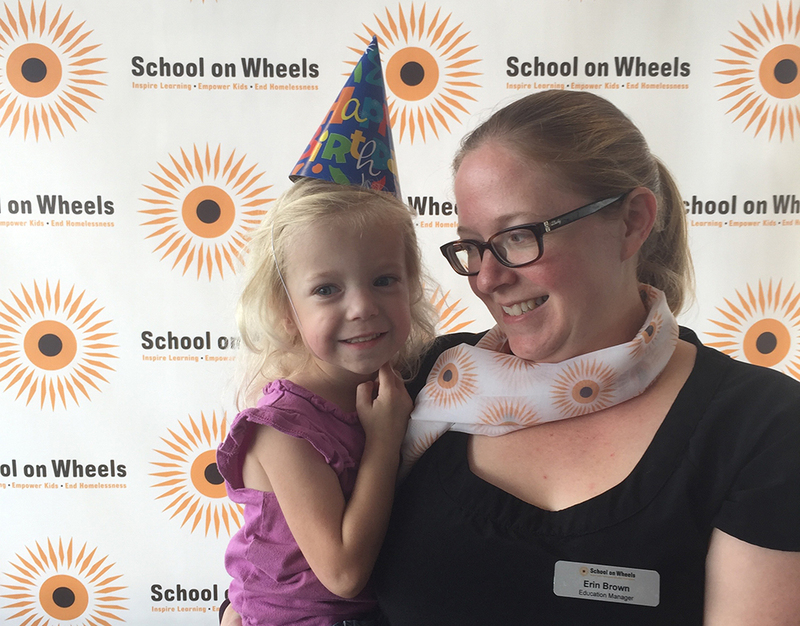 This entire month, we have been happily celebrating School on Wheels’ 15th birthday, which was officially September 4. 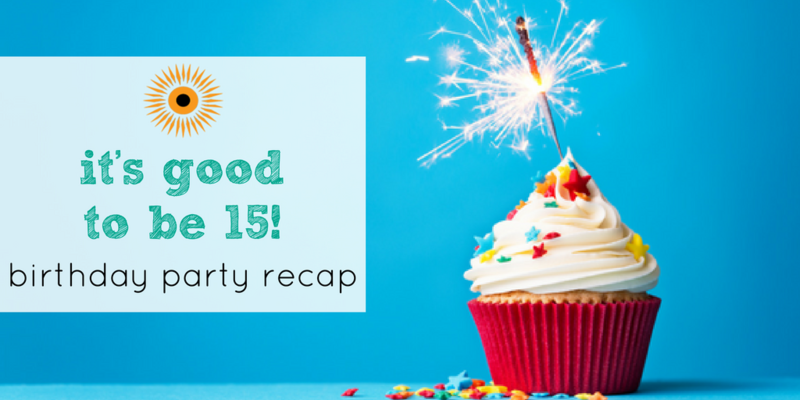 Wednesday, September 21, we took advantage of Parents in Touch day and no tutoring at our IPS school and shelter locations by throwing a birthday party to celebrate the last 15 years. We had a fantastic time celebrating with our volunteers, donors and supporters! There was plenty to do around our office for both new and familiar faces with lots of opportunities to engage with our mission. In our lobby, guests were able to take a picture in our photo booth, complete with birthday hats, glasses and more fun props! In our main office area, we had a timeline that showcased all of the important events for the last fifteen years, including pictures, newspaper articles and more. It was definitely a trip down memory lane! 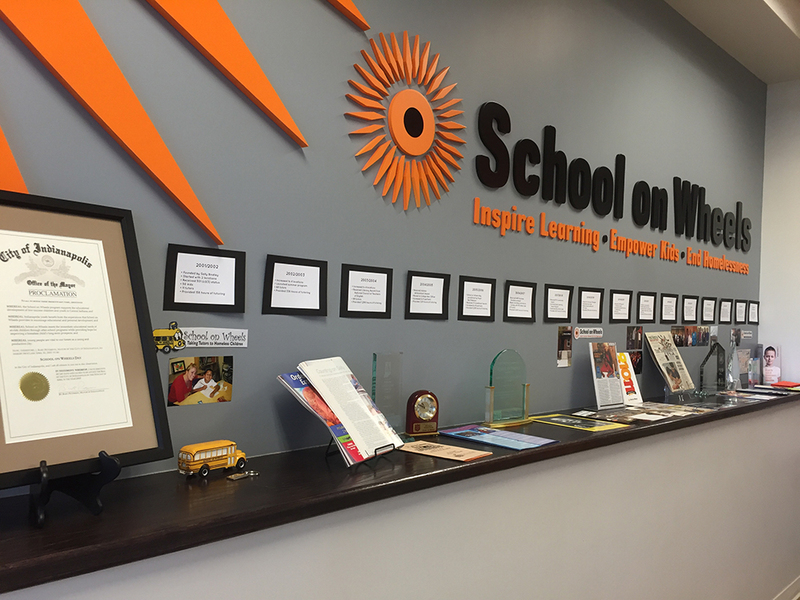 In our conference room, there was a showcase of our Humans of School on Wheels photo series that we’ve been featuring on social media throughout the month. To see all of the photos, follow #IndySOW15 and #HOSOW on Facebook, Twitter and Instagram. In our small conference room, our guests were able to decorate tags with motivational quotes and designs. These tags will go on our backpacks filled with school supplies, which we give out to every student. 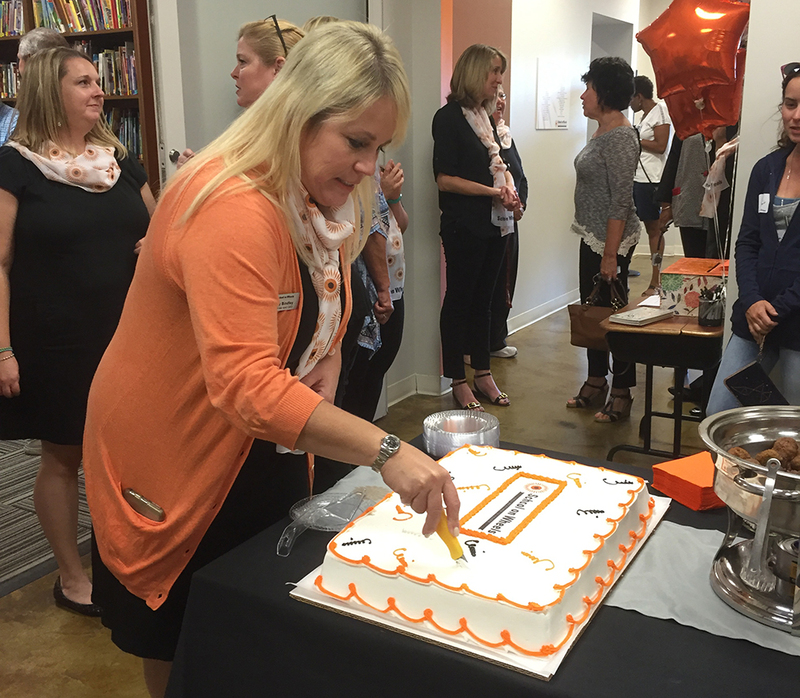 And finally, in our kitchen, we served birthday cake and heard remarks about the importance of the entire community in making School on Wheels a success from our Founder & CEO, Sally Bindley. Make sure to check out the video below if you missed it! We were so honored to have so many of our tutors, donors and supporters attend our 15th birthday party. 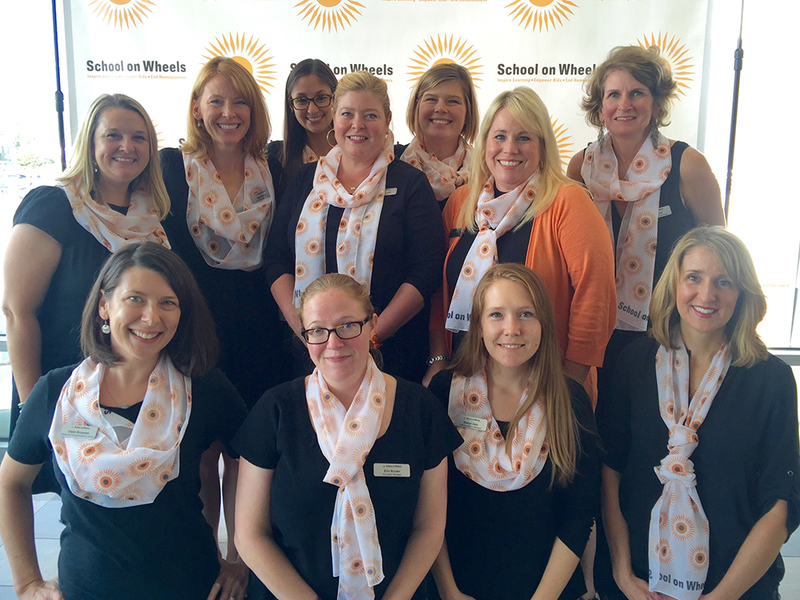 From all of us here at School on Wheels, thank you for making it a success! Without the support of the Indianapolis community, the last 15 years would not have been possible. We look forward to the next 15 years. Be sure to check out our Facebook page for even more photos from the evening! Inspired to get involved? Make a donation today to help support tutoring in honor of our 15th year!